With the competition heating up in the action camera category, GoPro has announced its teeniest-weensiest camera yet, the uber-bijou GoPro Hero4 Session. 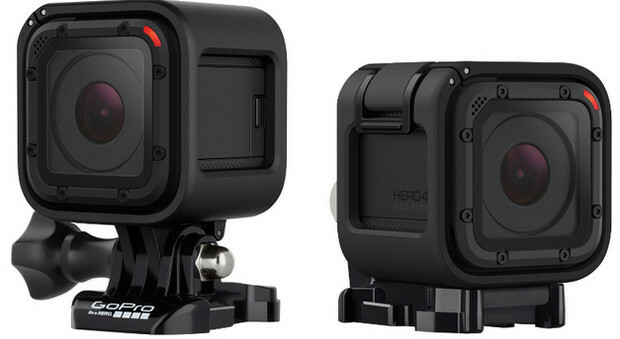 Measuring up at 50% smaller and 40% lighter (74g) than GoPro’s popular HERO4 Black and Silver cameras, the Hero4 Session is roughly a cubic inch in size, with its diminutive girth meaning that it can be placed in areas that were previously impossible, such as on the bottom of a skateboard. And it’ll be a lot lighter to wear on your noggin too. 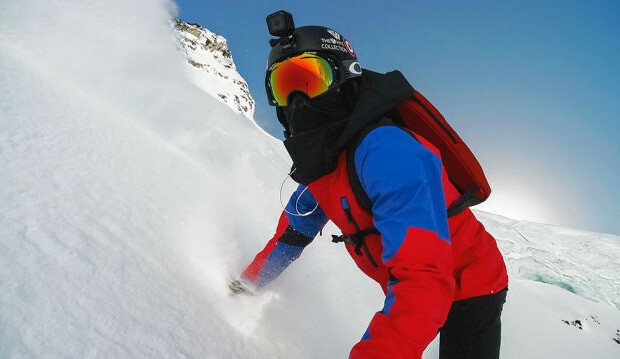 The HERO4 Session serves up GoPro’s renowned high-quality image capture capabilities, snaffling up 1080p video at 60fps, 720p at 100fps and 1440p at 30fps, backed by eight megapixel photos in its Single, Burst and Time Lapse modes. There’s two microphones on board – with auto switching to cut down on wind noise – and auto image rotation, so you’ll capture your video the the right way up, regardless of how you attach it to any surface. Employing the same mounting system as the rest of the Hero family means you’ll have no problem attaching the Session to your bike, board, car, helmet or anywhere else. It’s also waterproof down to 10 metres. Sporting integrated Bluetooth and Wi-Fi, users will be able to hook up the camera with the GoPro App and Smart Remote. 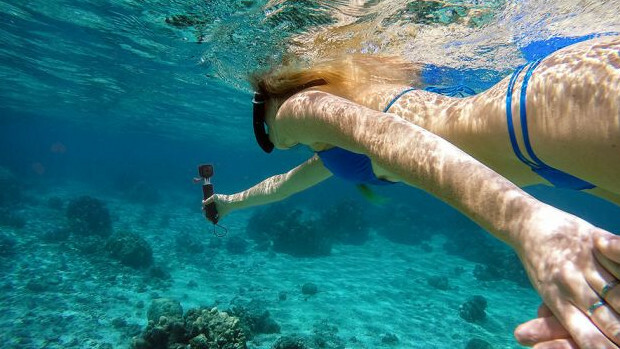 The GoPro HERO4 Session is set to shimmy on to shelves on July 12 for $399/£329.